STYLE STALKING IS BACK: LONDON GEEK CHIC LOOK!! 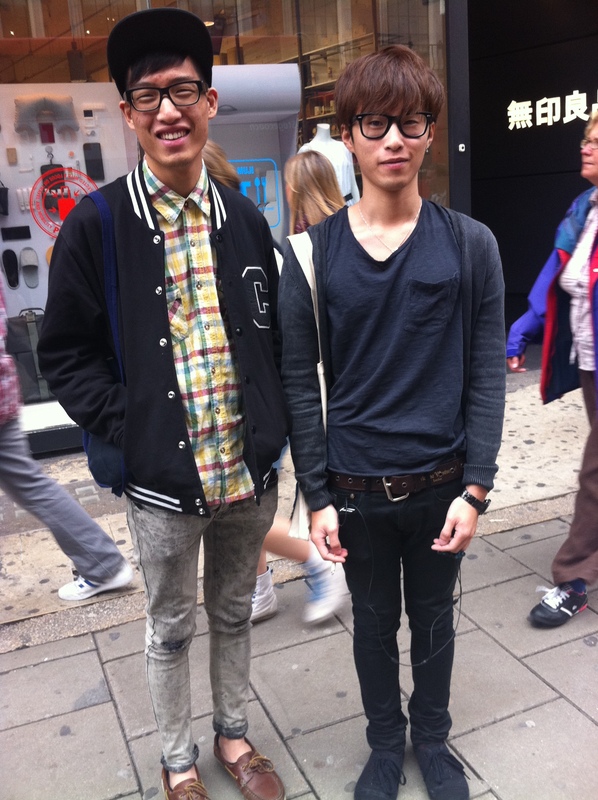 Of I went to London to run some errands for my new Intern job *GRIN*.. and I saw these Hot guys!! I just LOOOVE when I see guys dressed to impressed.. and where better than Fashion HOTSPOT UK!! I love the preppy twist to this effortless geek chic look!! 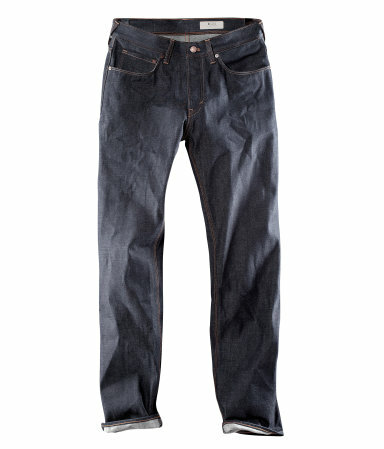 Pair the jacket with a shirt of your choice and some skinny jeans (like above) or chino’s..
It’s as easy as 1..2..3.. So guys… if you love their looks.. make sure you SNAP UP these bargains!! Previous Post BEHIND THE SCENES: TONI & GUY PHOTOSHOOT & CATWALK PRESENTATION WITH MARIA GALATI!! Next Post MY STYLIST WORK: MY WORK IN PRIDE MAGAZINE!! I precisely desired to appreciate you yet again. I am not sure the things that I would have handled without these thoughts shown by you regarding such situation. This was a horrifying condition for me personally, however , seeing the very well-written mode you solved it made me to leap with fulfillment. I will be happy for your support and thus have high hopes you realize what a great job you have been providing educating others with the aid of your site. I am sure you have never met all of us.